Involvement in any accident has the potential to leave your life completely disrupted. The injuries that you suffer can change your life drastically, leaving you with permanent disabilities that make you incapable of ever working again or leave you in need of around-the-clock care. The accident can take the earning potential you would have for the rest of your life away from you, depriving you and your family of means of survival and paying bills. Any time that you are the victim of an accident and suffer injuries, you want to consider taking legal action so you can be sure to get the compensation you deserve. 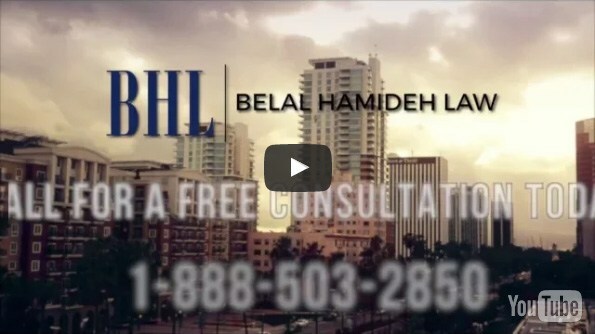 When you work with us at Belal Hamideh Law, you will get an injury lawyer in Long Beach that will get you the best settlement possible. 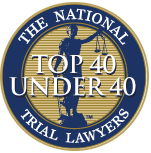 When you are involved in an accident that is the fault of another party, as much as you may want the other party involved to pay for your injuries willingly, lost wages, disability, medical payments and more, the reality of the situation is that this is not going to happen easily. Most parties will have their insurance companies take over any case right away, and you will need to deal with the insurance companies and their lawyers instead. Insurance companies are not going to settle with you easily and will fight to give you as little as possible in your case. The right lawyer on your side will fight for the money you need and stand up to the insurance companies to make sure you get a proper settlement. As your personal injury lawyer in Long Beach, we at Belal Hamideh Law make it our mission to make sure you get compensation to cover all of your needs. We will fight to get you reimbursement for your current medical bills but also for any medical bills you may have in the future that relate to treatment for your injuries. We also will make sure you get compensated for any lost wages or get a settlement that provides money that you can no longer earn yourself because of your injuries. To learn about how our injury lawyer in Long Beach can help you, take the time to call us at Belal Hamideh Law at 888-503-2850. You can arrange for a free consultation to discuss your case with us and find out about the ways that we can protect your rights and work to get you the settlement you and your family need at this time.